TCN Worldwide is proud to recognize Anthony Delguyd and Brad Viergever as TCN’s latest inductees to the Midwest CRE Hall of Fame! Midwest Real Estate News has announced the latest inductees in their Commercial Real Estate Hall of Fame. 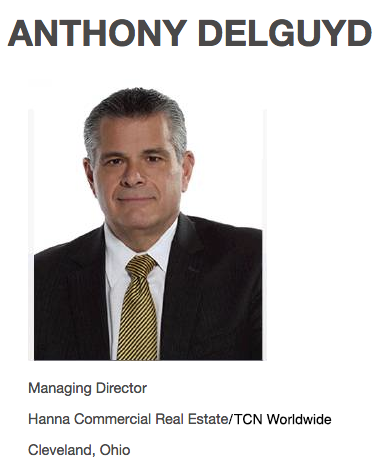 TCN Worldwide is proud to recognize Anthony Delguyd from Hanna Commercial/TCN Worldwide in Cleveland and Brad Viergever from Signature Associates/TCN Worldwide in Detroit as two of Midwest Real Estate News' latest inductees. Read Anthony's full write-up on Midwest Real Estate News. 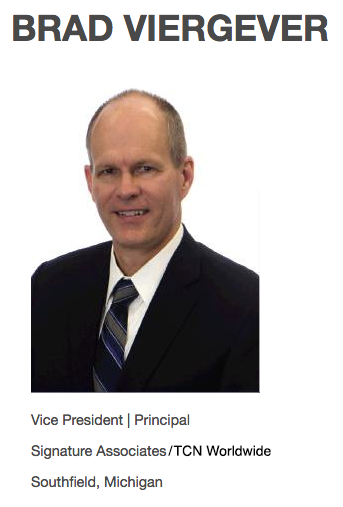 Read Brad's full write-up on Midwest Real Estate News.